We are a US FDA approved API manufacturing company. 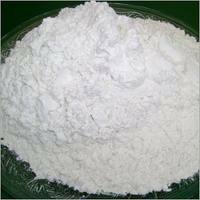 Manufacturer of chlorpheniramine maleate, dexchlorpheniramine maleate etc. We are a top-notch organization, engaged in providing L-Seleno Methionine.